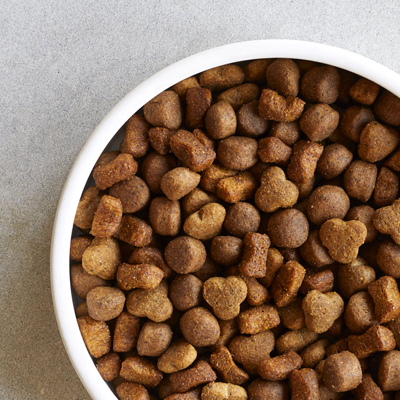 Looking for food that can help relieve your dog’s sensitive skin? We’ll create a unique recipe tailored to your dog’s specific health needs, made with the ingredients to help reduce and relieve their itchy skin. Itchy or sensitive skin can often be caused by food allergies. So if you know which ingredients cause your dog’s skin problems, we’ll leave them out and create a recipe that uses other healthy, nutritious ingredients instead. Or we can create a hypoallergenic recipe that removes all of the most common allergens – beef, dairy, soya, egg and wheat. It’s not just about excluding the bad ingredients – the right nutrients can go a long way to helping relieve dry and itchy skin on dogs. So we’ll include fatty acids like omega-3 and 6 from fish oils and linseed, proven to help reduce dryness and irritation and stop your dog scratching. 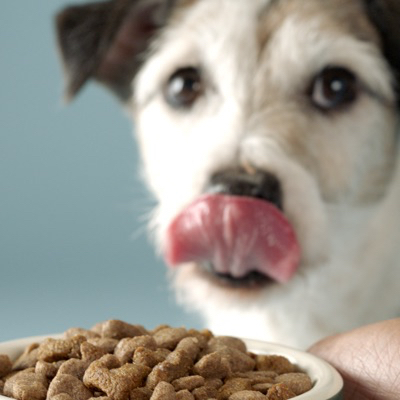 Tackling dog food allergies is a gradual process and it can take a little time until you see the long-term results. We’re here to support you every step of the way, helping you find the recipe that’s just right for you and your dog. We’re so confident you’ll see the benefits of our sensitive skin dog food, you can get started for free. After your trial, you’ll get a delivery each month. Cancel any time. We've helped thousands of customers find the food that's right for their dog, for life.